Chris will come to MCM Scotland! 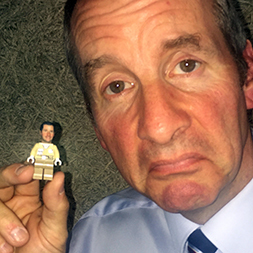 Next New Red Dwarf XI pictures released!! Reblogged this on Divine Varod.